Anthem-ISEAS India-China Studies seeks to promote the field of Sino-Indian studies. 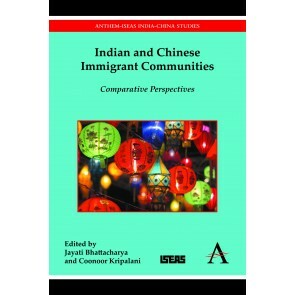 This area of research includes ancient and contemporary interaction/dialogue between India and China, the comparative analysis of Indian and Chinese societies, and Indian and Chinese perceptions of and writings about each other. The series is a collaboration between Anthem Press and the Nalanda-Sriwijaya Centre at the Institute of Southeast Asian Studies, Singapore.